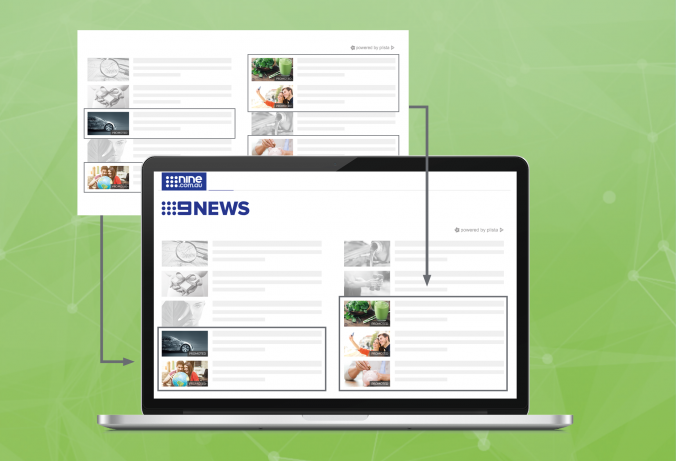 We recently conducted an A/B test with Australian-based publisher, nine.com.au, where we altered the positioning of their ad slots. Our goal was to improve monetization and user stickiness on their site. To achieve our goal, we changed the recommended section from randomly-placed ads to grouped ad slots. Visually, the scattered ads restricted into an organized structure yielded us great results. Through this A/B Testing, we found that nine.com.au’s widget performance increased. 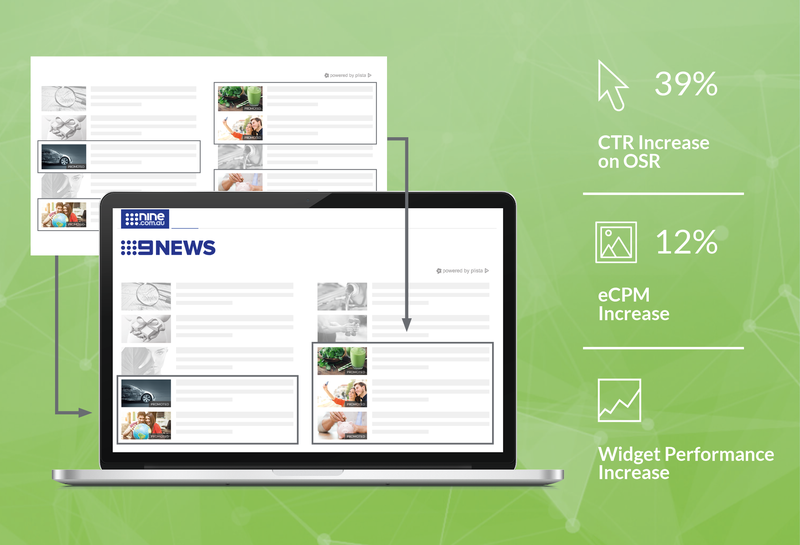 Through rearranging the ad slots, we attained a 12% eCPM increase as well as a 39% CTR increase on onsite recommendations (OSR). These KPIs prove that in nine.com.au’s case, an organized layout offers a better user experience; although situational, this may be due to a visually-appealing structure to which the ads are placed. We recently discussed that this year’s industry trend of creative and appealing visuals are something that both advertisers and publishers should consider. We care about our clients and believe in continuous improvement. Our case study of the A/B test shows that plista is not only constantly optimizing internally, but also externally to our clients. As a well-rounded service provider, we provide the tools that offer online marketers to yield the best results for their content, ads, and platforms. If you have any inquiries regarding our publisher services, we are happy to support. Feel free to contact us.